Bus 142 Exploration | Temsco Helicopters Inc.
Pay homage to the man who inspired a generation to explore. Your adventure will begin at our private helipad where you will take off and soar over the Nenana River and fly into the Alaskan Wilderness. Fly over the Denali nature under the guidance of our professional pilots/Alaska experts. 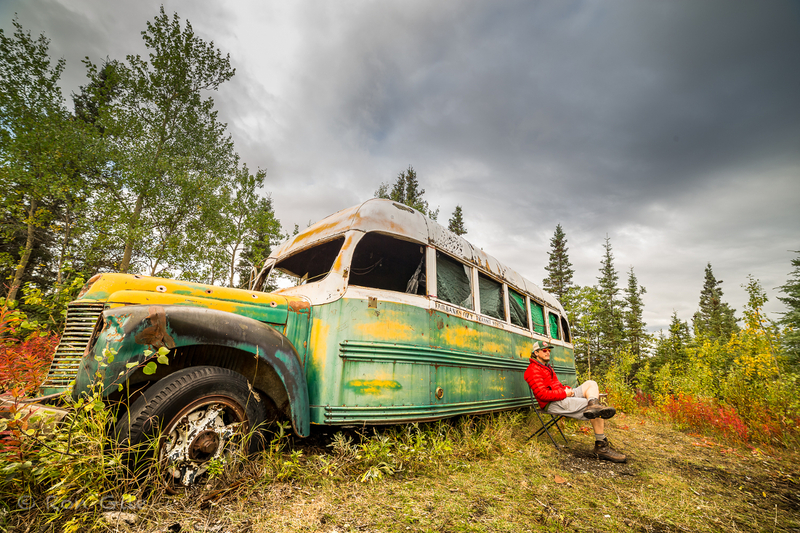 From there, you will land just off the Stampede Trail, a mining road blazed in the 1930s only to be abandoned in 1963 after deeming the terrain impassable due to permafrost and seasonal floods. Left behind on this renounced trail, though, is Fairbanks Bus 142: a makeshift shelter retrofitted with bunks, and a wood stove for those construction workers hired to clear the path. This shelter that later became a home. TEMSCO is offering a landing at Bus 142 accessible only to helicopters. 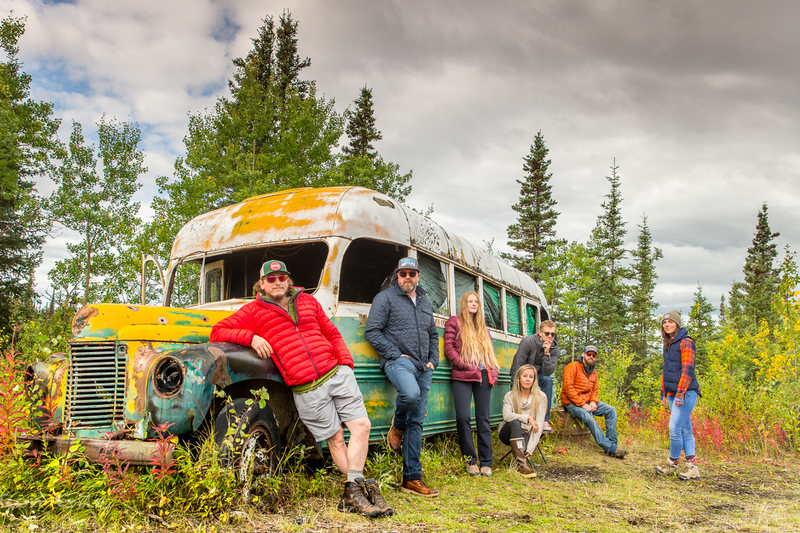 The only Fairbanks Bus 142 adventure offered in Denali National Park. To ensure the safety and comfort of all guests, backpacks, purses, iPads/tablets, selfie sticks, drones, and other items of the sort are not permitted aboard the helicopter. Cameras and a sense of adventure are welcome!